Purpose: The purpose of this paper is to consider how migration serves as a driving force for sustainable development, and how the private sector can impact this process. Approach: This study emphasises the role of migration in sustainable development. It examines the literature on the private sector in economic development, and analyses statistics on international migration and remittances, and their economic effects in African countries. Reference to this paper should be made as follows: O. Joseph-Aluko, (2017) ‘Migration and Sustainable Development: The role of private sector’, Int. 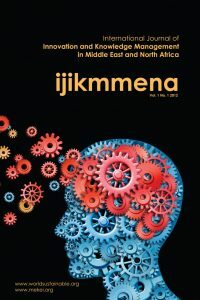 J. of Innovation and Knowledge Management in the Middle East and North Africa, Vol.6, No.2, pp. 101—111.